ts central location, reasonable prices, excellent service, and a warm and unique family atmosphere bring its guests back to choose the Americana Hotel for their vacation. The Americana Hotel has a wide range of 140 spacious rooms, surrounded by a magnificent swimming pool, sauna, Jacuzzi, massage room, restaurants, lobby bar, night club, supermarket. Cancellation Terms Regular season: Reservation can be canceled up to 7 days before date of arrival with no cancellation fee. Cancellation of an order for less than 7 days and arrival date will be subject to a cancellation fee. During the peak season: July, August, holidays (Rosh Hashanah, Sukkot, Passover, Shavuot, Chanukah) and other selected dates, the fee will be confirmed. 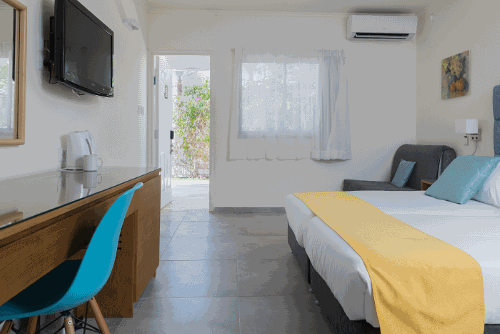 During these periods (peak season), a customer who cancels his reservation (or changes in the guest's reservation) will be charged a charge of 100 NIS for each room up to 14 days before the arrival date. 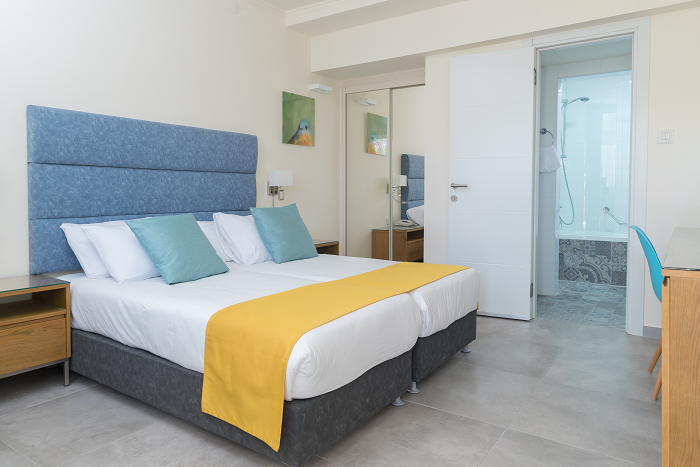 The hotel will be charged with full cancellation conditions The reception will be available on weekdays starting from 16:00, on Motza and the arrival of the holiday The reception of the rooms will be possible from 20:00 pm The rooms will be vacated until 11:00 am. 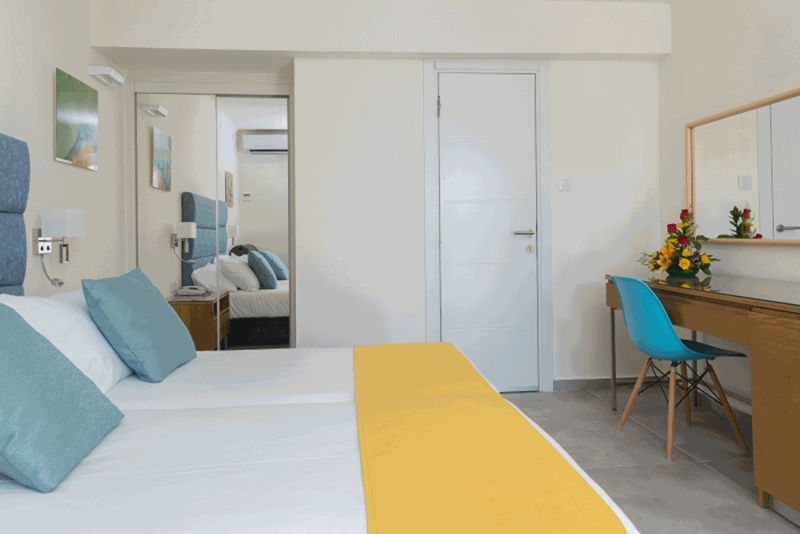 Standard roomStandard room, no connecting doors Standard rooms are spacious and feature a double bed or 2 single beds. 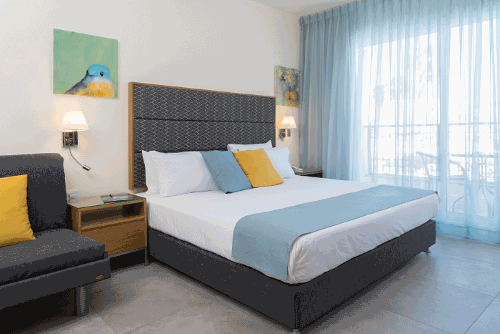 They are located around the swimming pool and can accommodate up to 3 people. 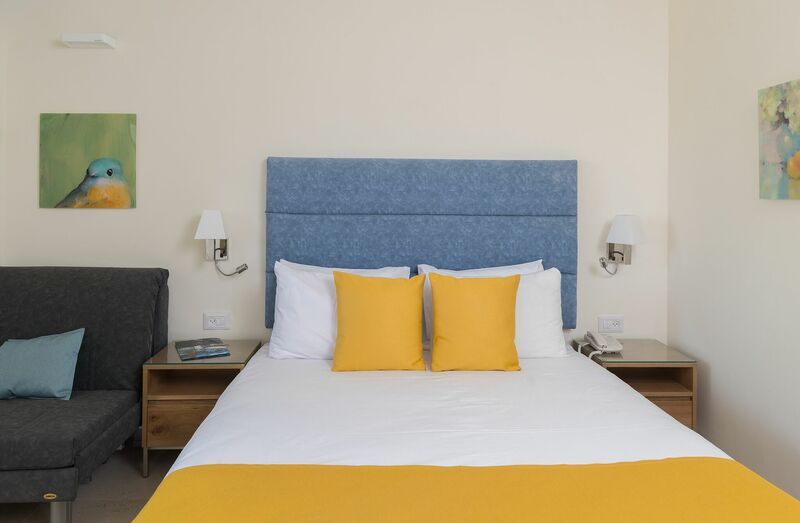 These rooms provide all standard services, including a 32 "flat screen TV, refrigerator, telephone, personal safe, hairdryer, coffee and tea making facilities. 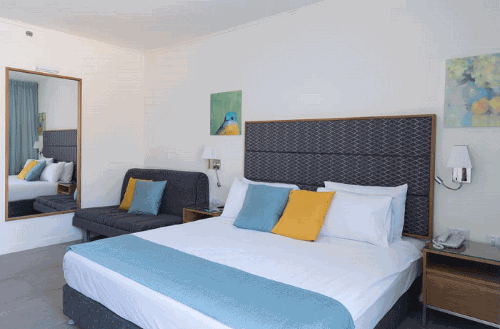 Standard roomStandard rooms are spacious and feature a double bed or 2 single beds. They are located around the swimming pool and can accommodate up to 3 people. 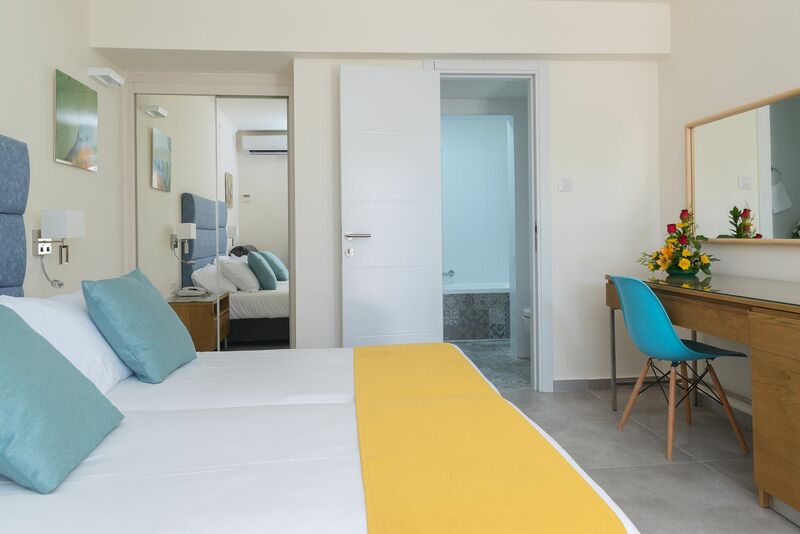 These rooms provide all standard services, including a 32 "flat screen TV, refrigerator, telephone, personal safe, hairdryer, coffee and tea making facilities.